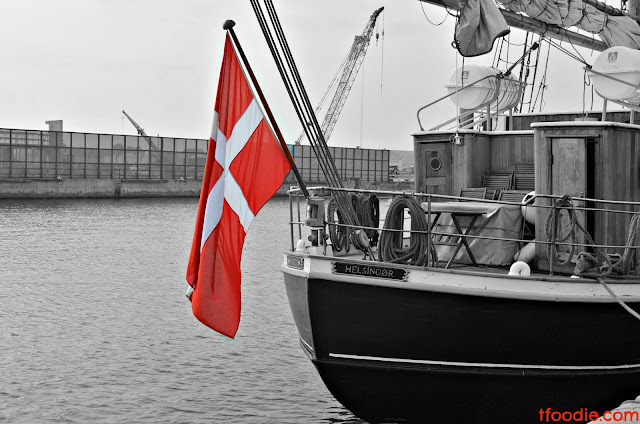 In the past years, Copenhagen's cruise harbor has been growing, in fact, a new touristic harbor is being built as you read in the northern part of the city, near the new UN headquarters. 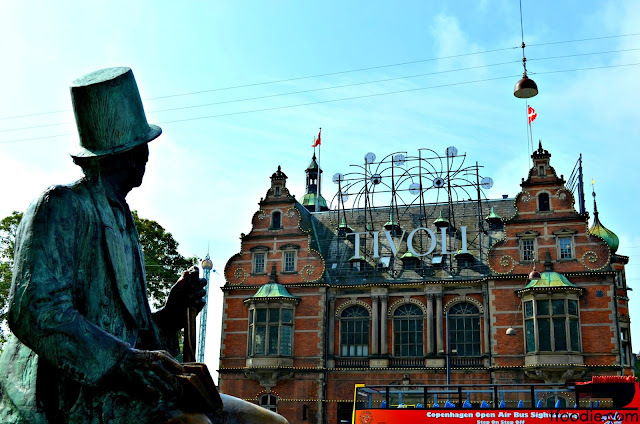 Anyhow, since many people in this cruises are only in Copenhagen for the day, I came up with a walking tour which could include most of the city's attractions. We start at the Little Mermaid's statue, probably the most famous sight (and maybe a bit disappointing due to its size), I really advise you to visit it early morning so you can get your picture without any hurries because it gets crowded during the day. 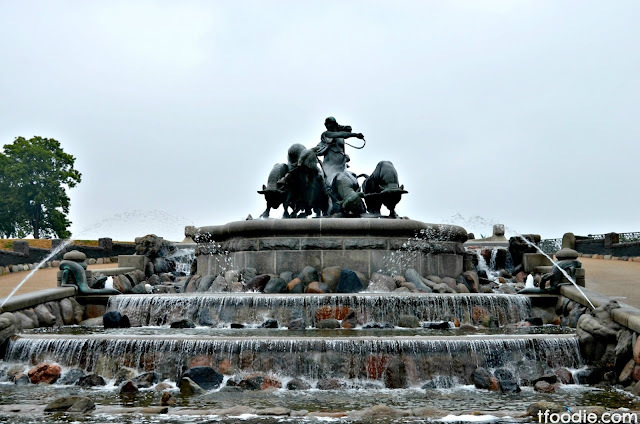 From the little mermaid you can walk the waterfront until you get to the Gefion Fountain. 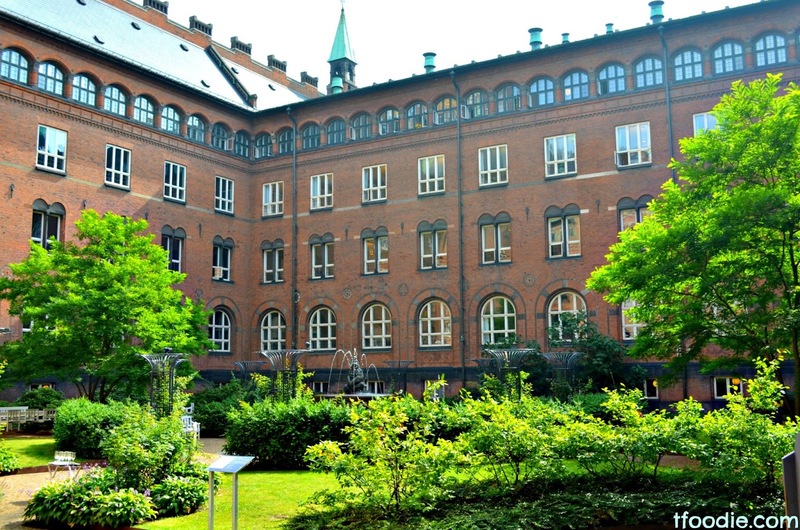 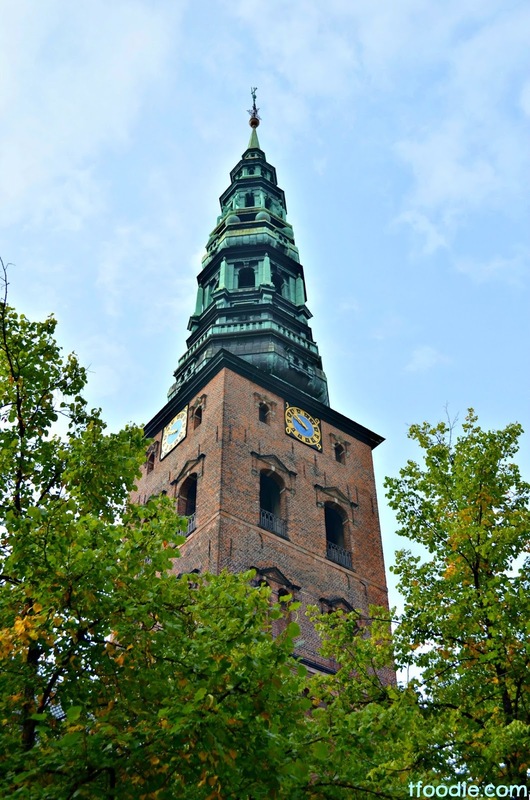 It was donated to the city by the Carlsberg Foundation on the brewery’s 50-year anniversary. 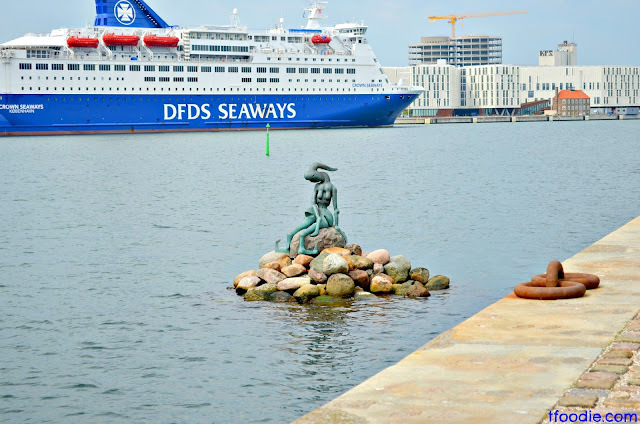 It depicts the story of the creation of the island of Zealand on which Copenhagen is located by Gefion. 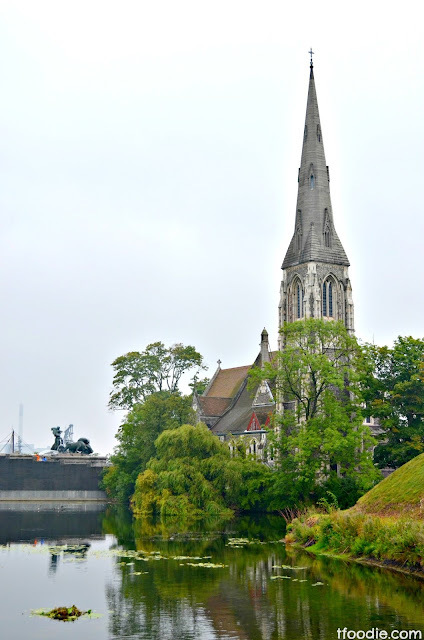 Just next to the fountain, there's the church of St. Alban, an anglican church with a beautiful tower. 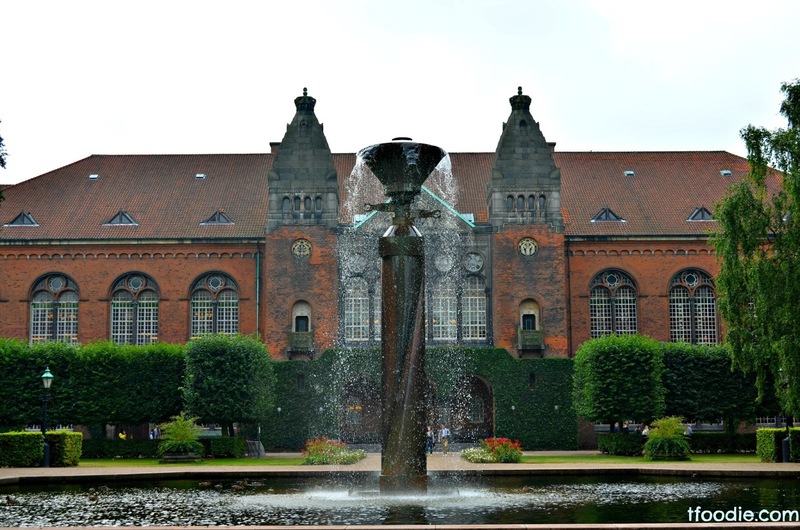 Behind the church there's the main entrance to Kastellet, a star shaped fortress which now hosts military buildings including the Commander's House, now the official residence of the Danish Chief of Defence, and the Rows, barracks for the soldiers based at the Citadel. 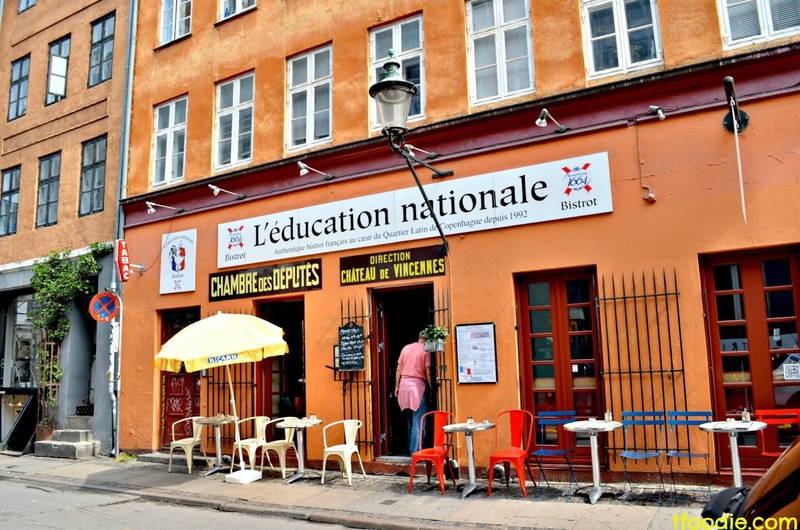 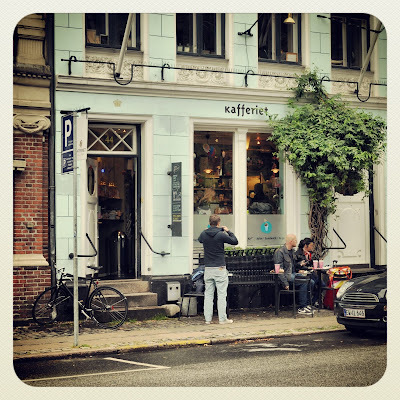 I would suggest a quick stop at one of my favorite cafés in Copenhagen, Kafferiet, just in front of St. Albans. It's nothing really special for you probably, but this was the first place I had coffee (actually, a delicious chai latte) when I was living in Copenhagen so it's a must for me. 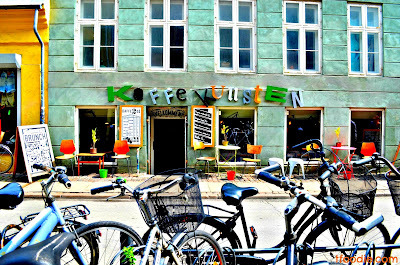 You can get a coffee to go and walk towards Amalienborg Castle. 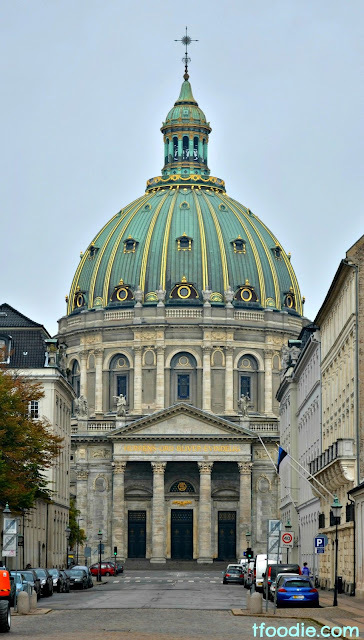 Amalienborg is the official home of the Danish Royal family, it consists of 4 identical façades with the statue of King Frederik V in the center of the square. 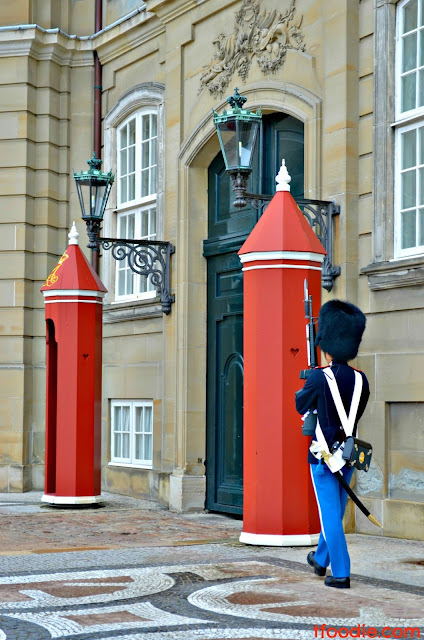 The change of the guards at 12.00 is nice to see, but I wouldn't waste my time there, we still have lots to see. 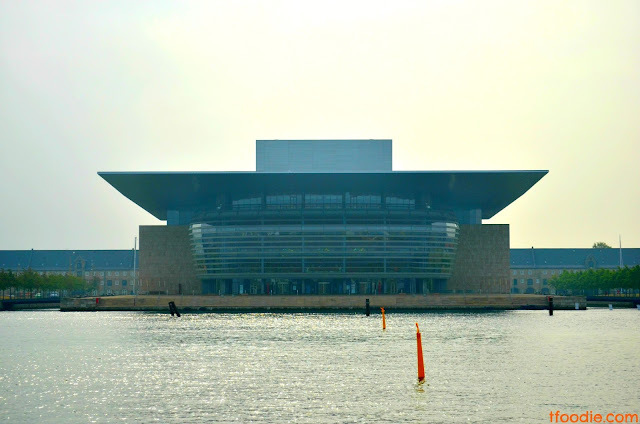 From Amalienborg's gardens by the waterfront, you can have a nice view of the new Opera House (donated to the city by Maersk's founder). 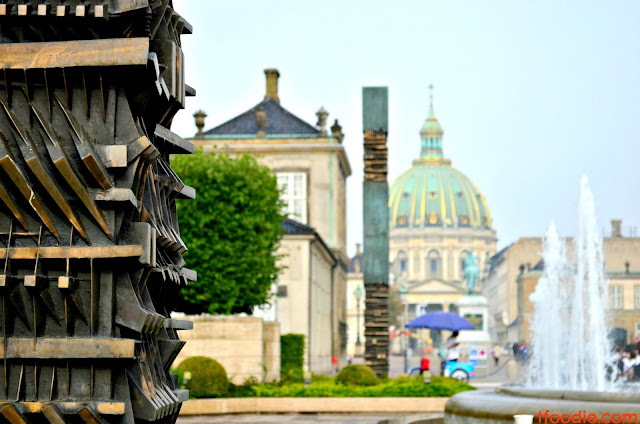 Amalienborg gardens host also a very nice collection of Arnaldo Pomodoro's sculptures and nice plants. 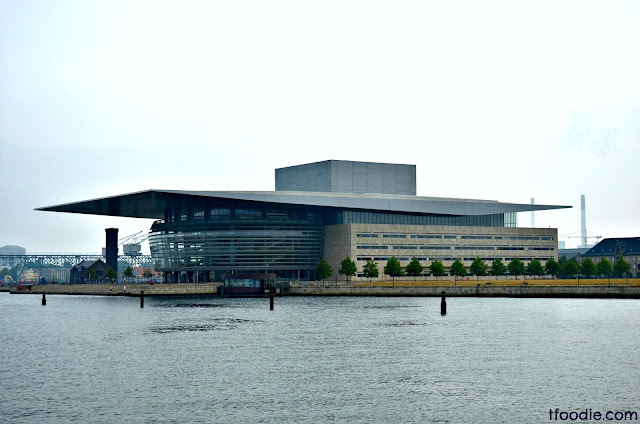 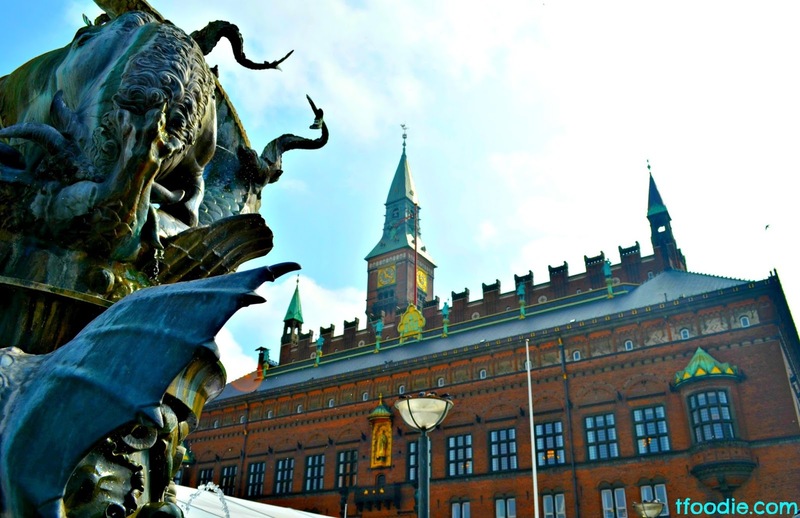 From there you can walk to the Royal Danish Playhouse, or Actors House, a dramatic theater venue with nice views of the Opera and the waterfront. Passing the Playhouse, you'll get to Nyhavn, Copenhagen's most famous and beautiful canal, which you have probably seen many times in many postcards. 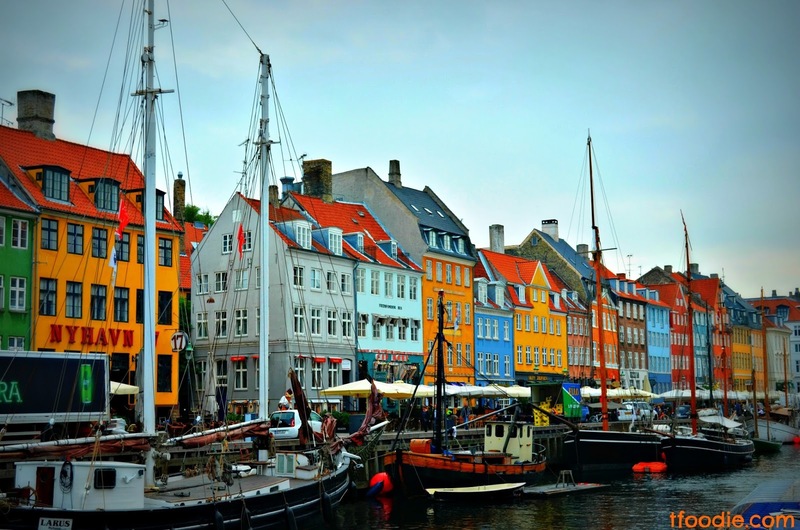 The canal hosts many wooden ships, coloured 17th and 18th century townhouses which are now bars, cafes and restaurants. 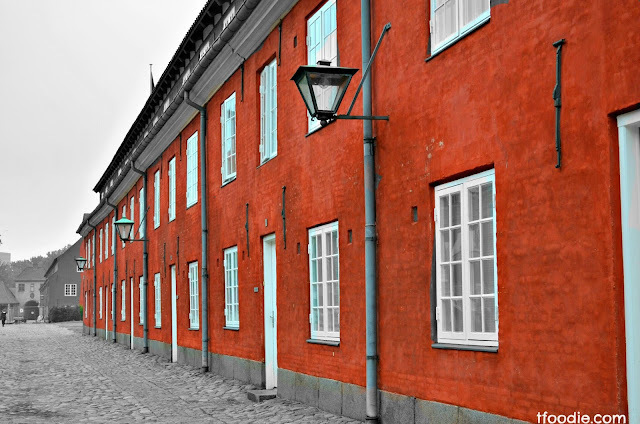 At number 20, there's the house where Odense-born writer Hans Christian Andersen lived while he was in Copenhagen. 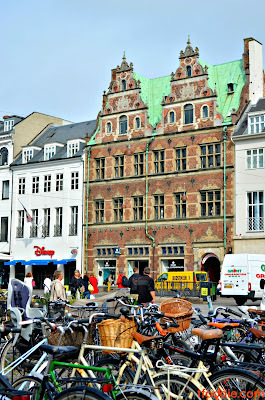 Crossing Kongens Nytorv square (now being rebuilt), you can walk through Stroget, Europe's longest pedestrian street, and have a look at the shops, otherwise you can walk through the smaller Lille Kongensgade passing by Nikolajskirke, Copenhagen Contemporary Art Centre, all the way to Amagertorv, lively square famous for hosting the historical design shops of Royal Copenhagen and Georg Jensen, among others and many cafés. From here, crossing the canal you can get to Christiansborg Palace (now being rebuilt), in the islet of Slottsholmen, hosting the Danish Parliament, the Prime Minister's Office and the Supreme Court. 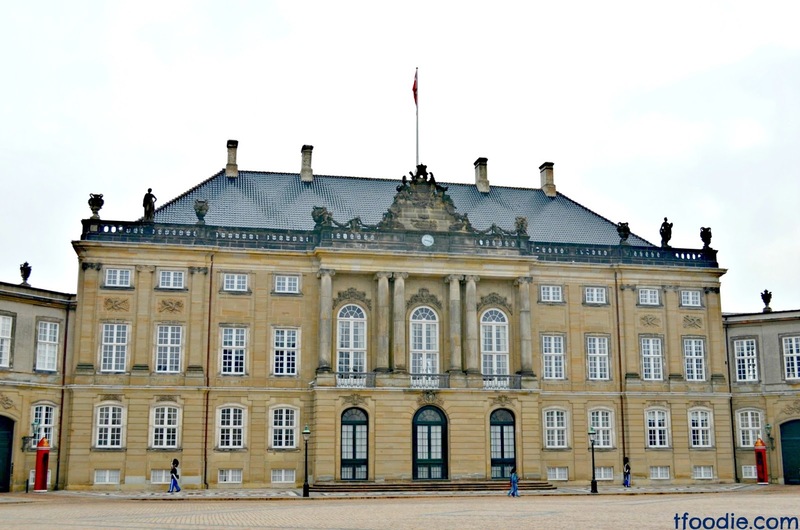 It is the only building in the world that houses all three of a country's branches of government. 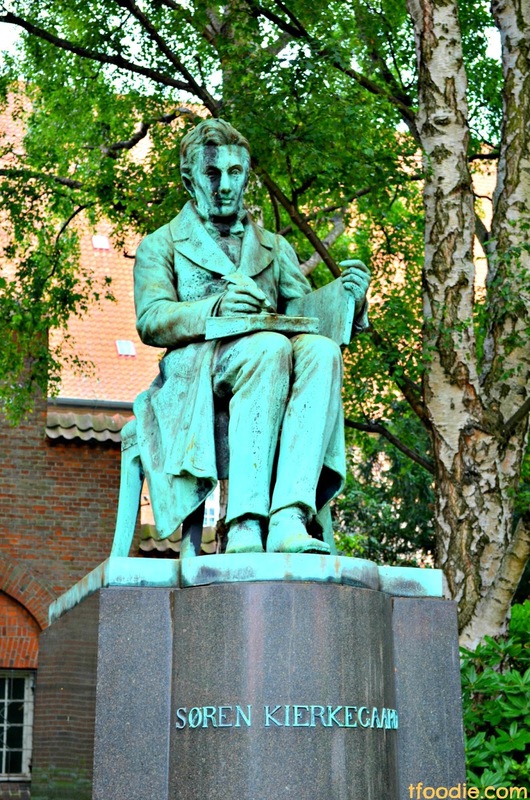 Right behind Christiansborg, you can find the peaceful Royal Library Gardens, where the famous philosopher Soren Kierkegaard's statue is. 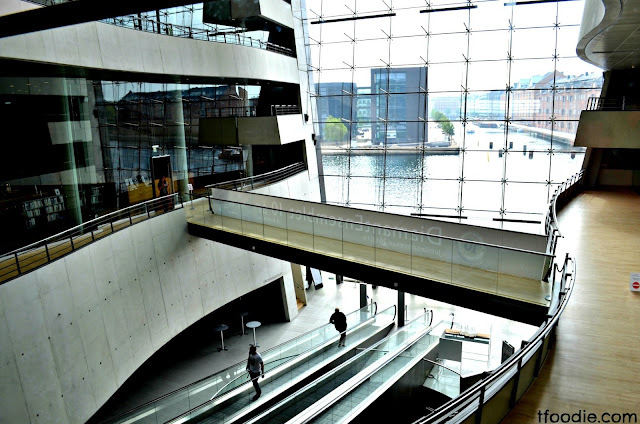 There was an entrance to the Royal library from the garden but with the construction of the modern building behind it, the main entrance was moved there; just go around the library building and you'll find it: the Black Diamond. 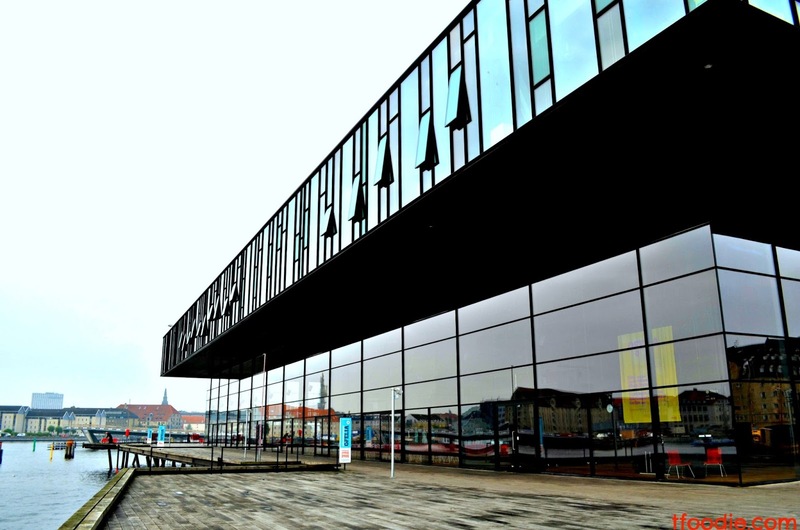 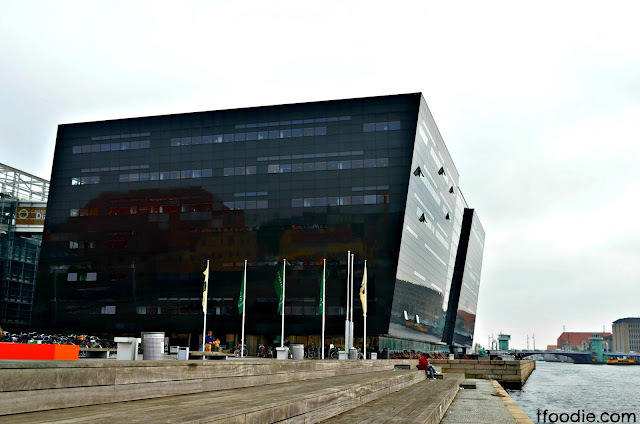 Probably one of the most modern and cool libraries in the world, the Black diamond, its name coming from its polished black granite cladding which reflect the waterfront. It has a café, bookshop, conference halls, the museum of photography and the museum of cartoon art. Its polished, clean and minimalistic decor is actually really inspiring to study (the tomb-silent reading rooms, impressive book collections and online resources are also helpful). 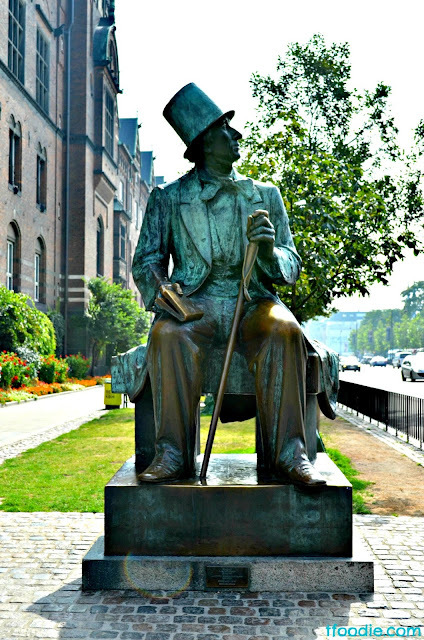 Walking again on the harbor waterfront through Christians Brygge, you will get to H.C. Andersen's Boulevard, host of the Carlsberg Glyptotek, art museum and personal collection of Carlsberg Brewery's founder Carl Jacobsen. 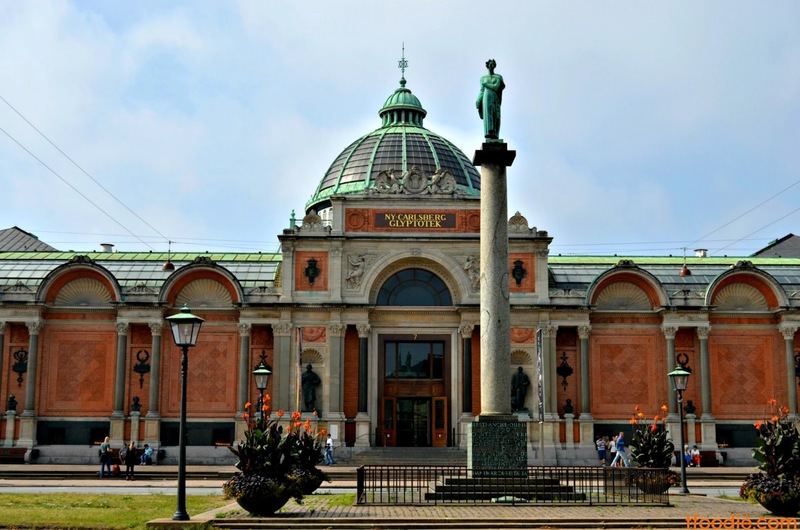 The collection includes ancient sculptures from Greece, Egypt, etc. and an impressive Rodin collection, Impressionists paintings and many other important works of art. Next to the Glyptotek there's an entrance to Tivoli, the second oldest amusement park in the world, hosting beautiful gardens, fountains and attractions for both children and adults including restaurants, bars and concerts. Across the street there's the City Hall building, hosting the peaceful garden (where many just-married couples go for pictures). 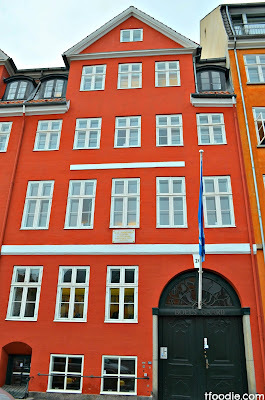 It is inspired by the Siena (Italy) city hall. 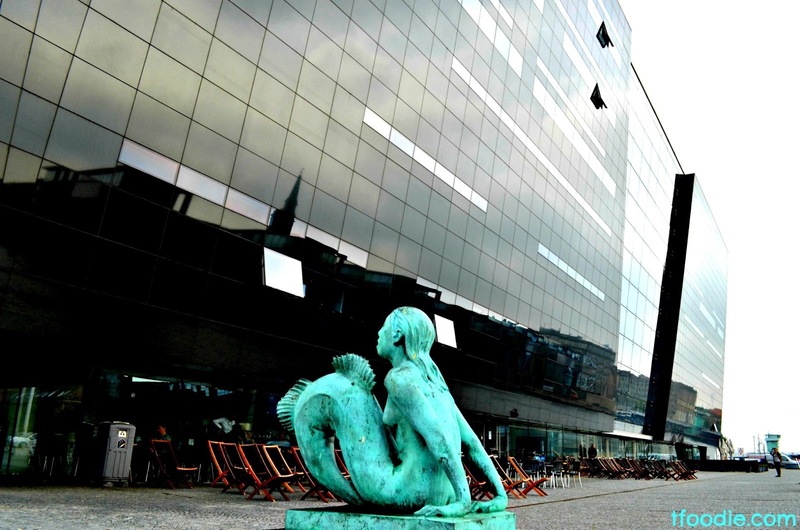 Its huge square is now being rebuilt as it will become a major local transport hub. 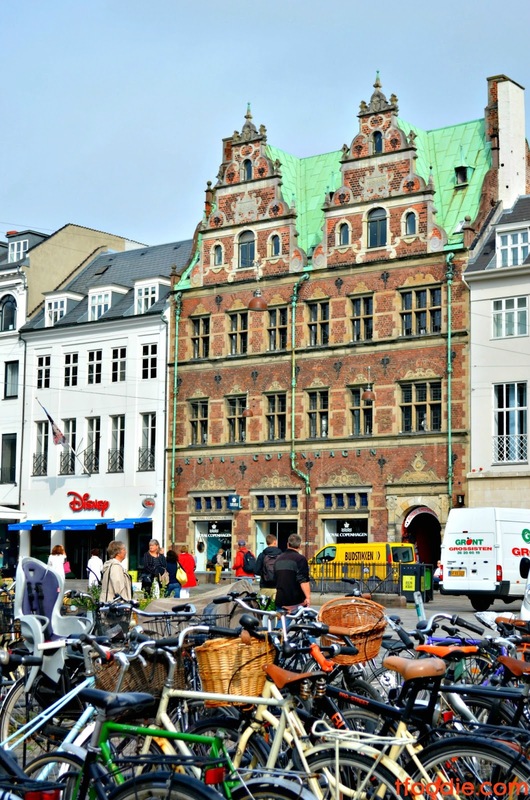 Stroget, the pedestrian street goes from here to Kongens Nytorv square. 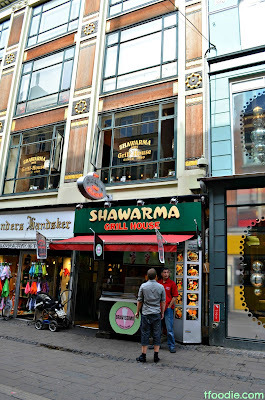 Half a block from City Hall square on Stroget you'll find Shawarma Grill, home of the second best kebab in the world (in my humble opinion), in case you're hungry, have a kebab and rest for a while. After some kebab, continue the walk through Copenhagen's latin quarter, a beautiful part of the city with nice bars, cafés, vintage shops and a bohemian atmosphere. Walk all the way to Orstedsparken, one of the city's most beautiful public parks, perfect for a walk on a sunny (or even a cloudy) day. 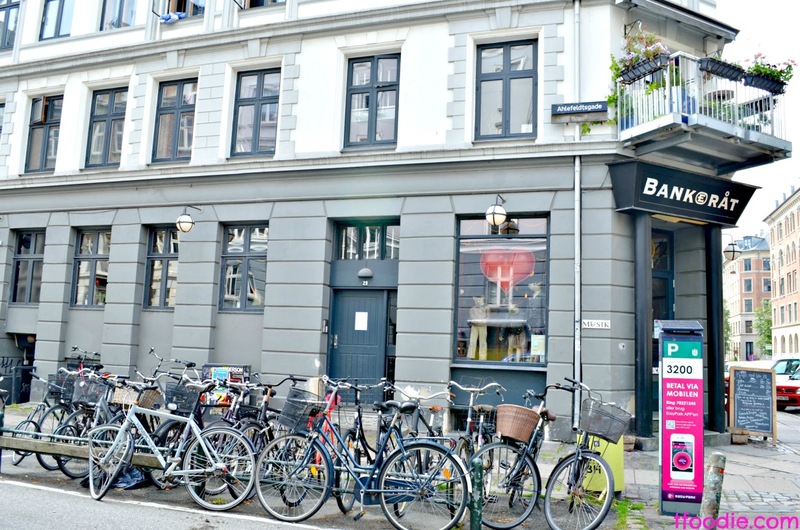 If you feel like having a coffee, walk to the nearby Bankeraat Café in Nansensgade, a must in my student days in Copenhagen (dedicated post coming soon), or if you're still hungry, walk to Torvehallerne market to have a delicious local Smorrebrod at Hallernes. 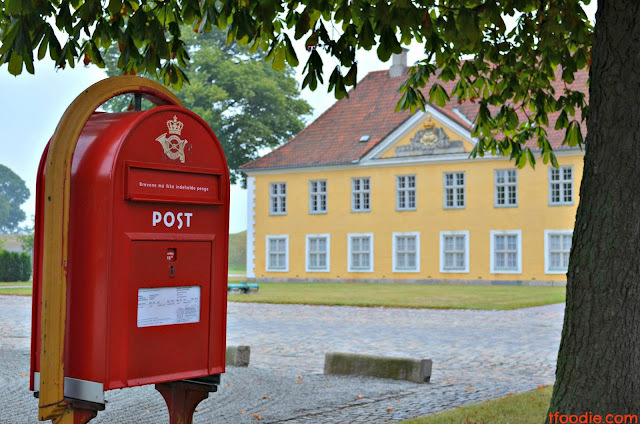 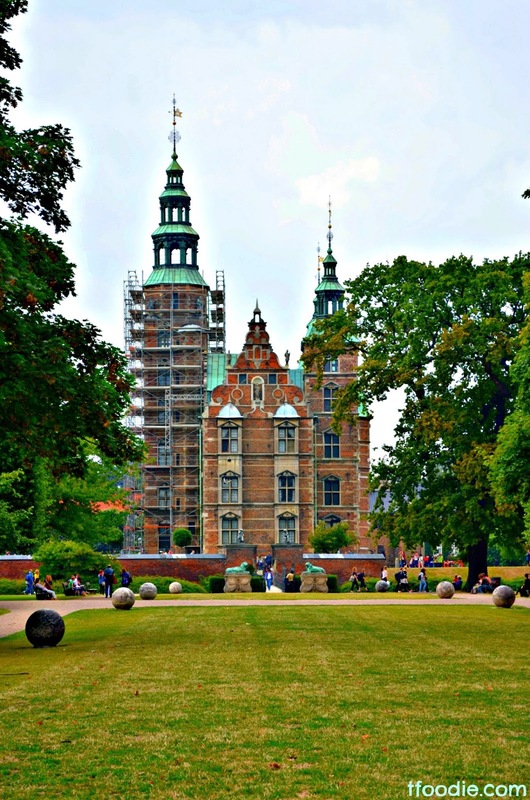 A short walk from Torvehallerne you'll find Rosenborg Castle and Gardens, a beautiful area of the city, its gardens are always filled with people from all ages, the Castle hosts the Crown jewels. 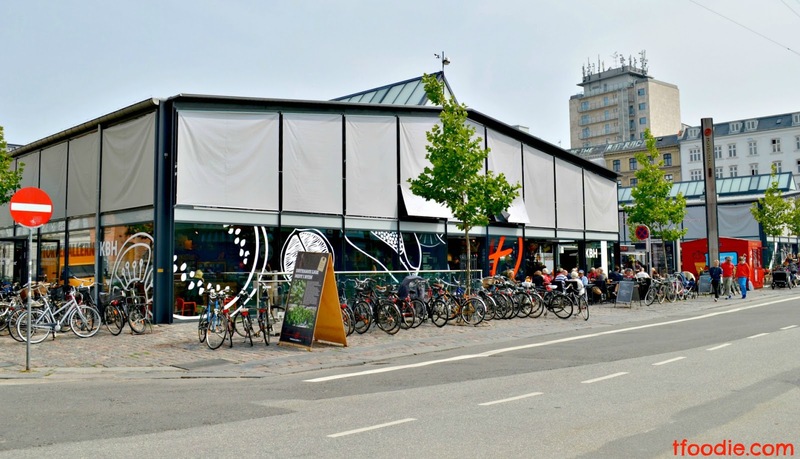 Now it's time for some shopping, walking back to Stroget you'll find many nice shops, like Hay for design and clothing and accessories from both Danish and international designers. 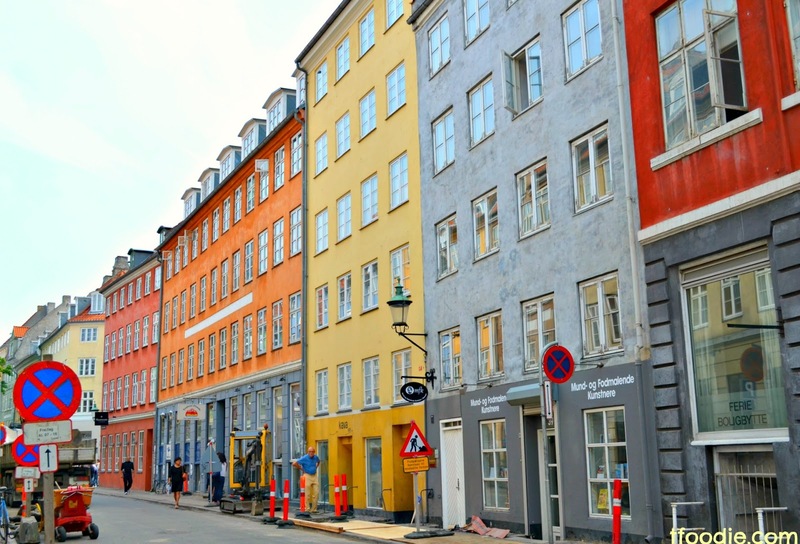 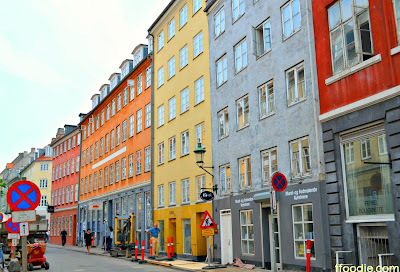 Up until you get to Magasin, the famous department store, shop around for everything you need, from groceries, parfums, clothing, shoes, home design, etc. 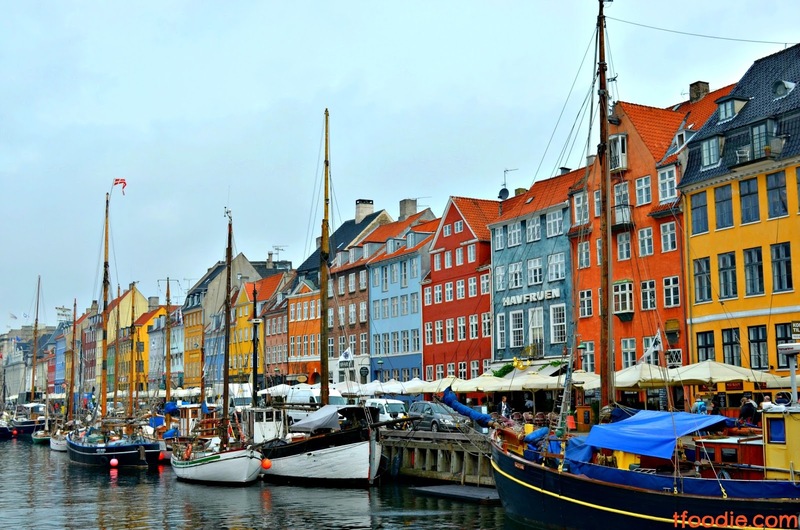 Time to catch the bus back to the harbor. 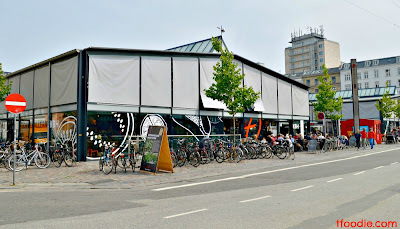 In front of Magasin, take bus 26 to Indiakaj (just ask the driver to let you know when you hjave to get off for the cruise harbor - buy your bus ticket in advance at the vending machine under the Metro stop in Kongens Nytorv). 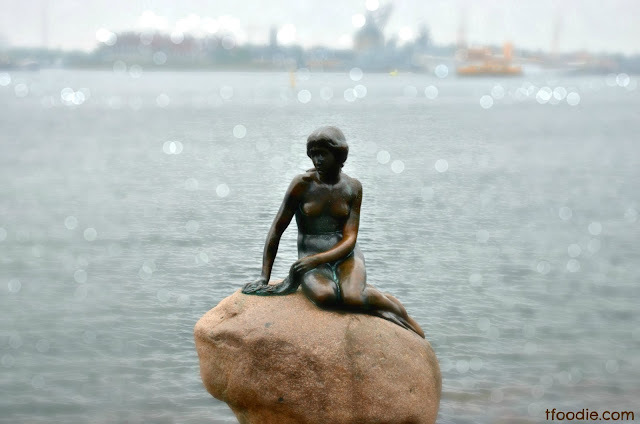 If you still have some time, walk north of Indiakaj to see the Genetically Modified Little Mermaid, a modern sculpture of artist Bjoern Noergaard, part of a sculpture group dubbed "The Paradise Genetically Altered." 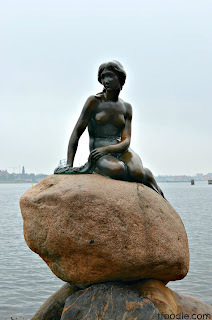 Like the original mermaid, this one is sitting on a rock, but her features are twisted and her limbs are long and skeletal. 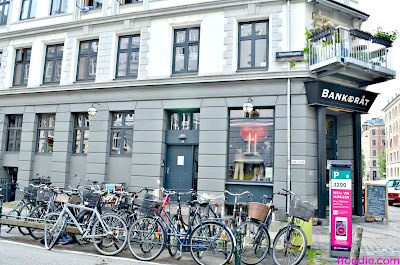 Otherwise walk to Langelinie's many outlet shops to look for a good deal or the last sourvenirs. 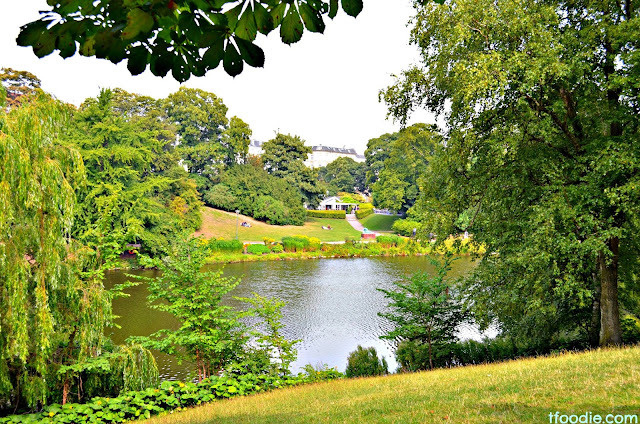 All times are approximate, do it at your own pace, stopping where you like and skipping what you don't.